Devices that rely on the timing signal delivered by GPS are potentially at risk due to an arcane feature that will see the entire system experience a type of reset at 1 am on Sunday. 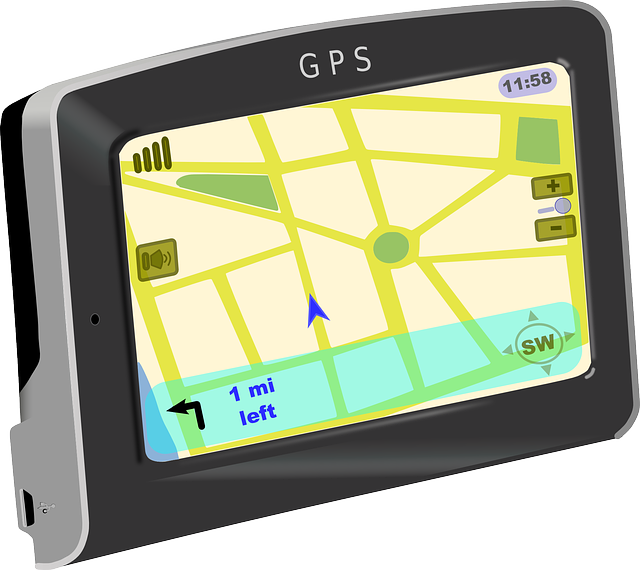 GPS was conceived in the 1970s, with the first satellite launched more than 40 years ago. As a result, its data capabilities for tracking weeks are limited to just 10 bits per message. This means the system’s integrated counting mechanism has to roll back every 1,024 weeks, or 19.6 years. According to the UK’s National Physical Laboratory (NPL), the upcoming reset on Sunday could affect technology that is not prepared for the timing reset. As well as providing positioning data for satnavs and smartphones, GPS provides an accurate timing signal that is widely used across multiple sectors. It facilitates synchronisation for energy networks and financial trading systems, as well as ports around the globe, where the signal is used in combination with positional GPS data when loading ships. According to NPL, the number of devices set to be affected by the upcoming reset is unknown. A previous reset occurred in 1999, and any devices produced prior to this are likely to experience issues, as will more recent devices that have not been programmed to account for the anomaly. Many manufacturers will have addressed the problem by providing firmware updates to devices that improve handling of the rollover, and NPL suggests that businesses at risk should contact their equipment supplier to ensure firmware is updated to the latest version. As other forms of Global Navigation Satellite Systems (GNSS) – such as Europe’s Galileo and Russia’s GLONASS – use different coding protocols, they will not be affected. According to NPL, there are also plans to update GPS so that it can accommodate 13 bits of data per message, an upgrade that would prevent a repeat of the current issue for another 157 years. Hours reset every 24, days every 7, why not weeks every 52/53 ? (why 1024 ?) Surely the solution is to just allow the week number to roll over to 0 (or 1?) there is enough data in the rest of the date stream to create a unique date/time stamp. an upgrade that would prevent a repeat of the current issue for another 157 years. Heavens? We will surely have self-destructed long before then? Or maybe the Biscuit negotiations will still be on-going! Remember the millenium crisis………. did anything happen? Very little happened. Largely because millions of hours of work went into ensuring that systems were prepared. If my livelihood depended on preparing for a problem like this I would certainly prepare for it: it does not fortunately! The millenium crisis was vastly over-hyped IMHO.